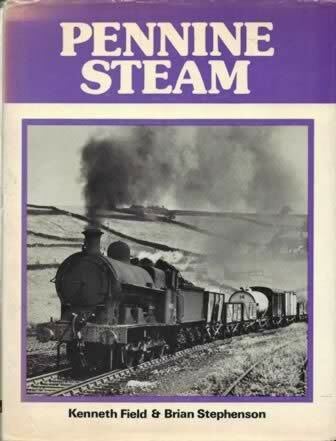 Pennine Steam. 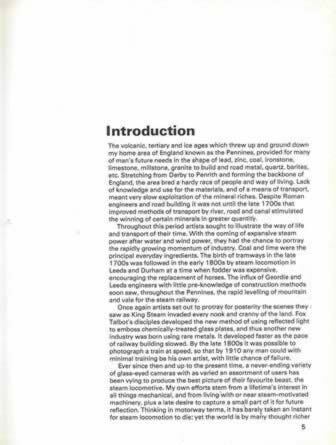 This book is written by Kenneth Field and Brian Stephenson, and was published by Ian Allan. It is a second hand edition which is in Reasonable Condition.